Most restaurants worry about getting the freshest ingredients, creating a unique menu, and making great food that keeps their customers coming back. However, as a restaurant owner, fire safety should always be top-of-mind. 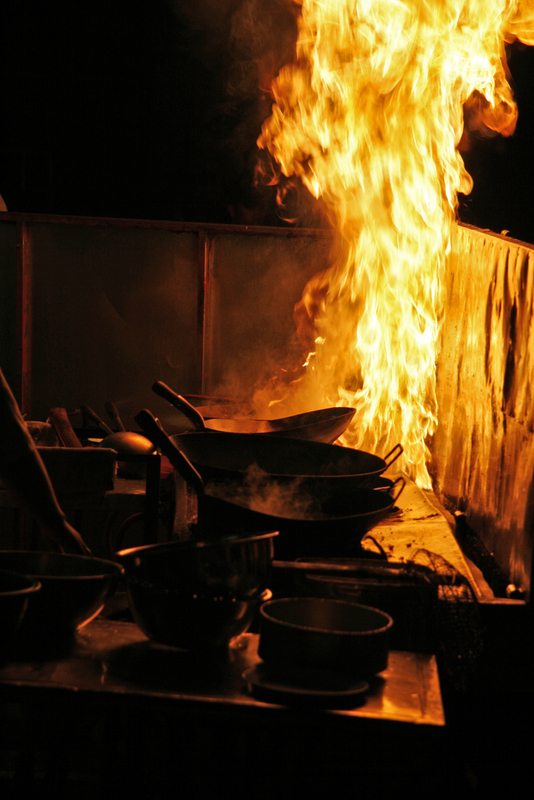 Keeping your restaurant protected from a fire will ensure the safety of your workers, customers, and property. To Increase Fire Protection: Small fires can quickly get out of control and cause widespread damage in a matter of minutes. A commercial fire suppression system will kick in with the first signs of fire and suppress it before it can impact the entire kitchen or the whole restaurant. To Protect Employees & Customers: Commercial fire suppression systems will contain a kitchen fire, often without your customers even knowing what has happened. This keeps customers safe and in their seats enjoying their meals. The system will also allow your employees to remain safe in the kitchen and be able to continue working once the fire has been extinguished. To Ensure Compliance: Restaurants need to comply with safety standards to remain up and running. The company that installs your commercial fire suppression system will also be able to assist in keeping your restaurant up-to-date on the codes. They will practice regular maintenance on the system to ensure it is in working condition and will provide you with peace of mind that you have done all you can to prevent fires in your restaurant. Fire safety is a matter of life and death. Protect your employees, customers, and property from fire damage by installing a commercial fire suppression system today. Contact North Star Fire Protection at (907) 677-1233 to set up an appointment. For more information on all services, including fire alarm installations, visit them online.